Energiesparen im Haushalt is a book converted into a fixed layout ePub for the publishers Beuth. This ePub encompasses a lot of functionalities which are highly interactive and fun and it was an exciting process for us too while creating this ePub. 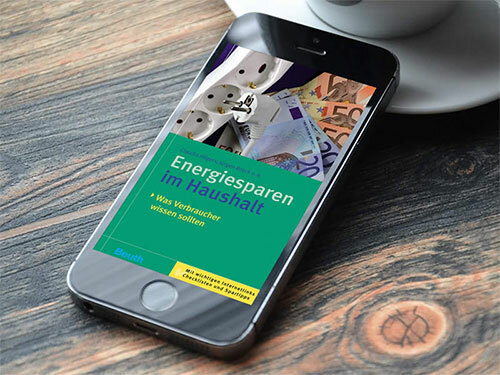 WITS Interactive created Energiesparen im Haushalt ePub which completely speaks about energy saving and includes features such as zoom in image, a checklist with an image slider which is a Pdf image slider through which you can also download images via a button made available by just a click. This function is helpful for those who do not have the internet connection. Another image slider for common pictures is also added. Additionally we also incorporated videos in the ePub which have been created by our very own in-house 3D department. An educative and informative ePub was made seamlessly interesting for readers.